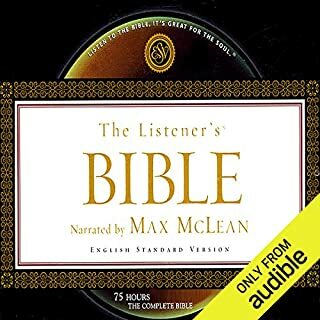 This narrator is very pleasant to listen to. Would you listen to Holiness again? Why? 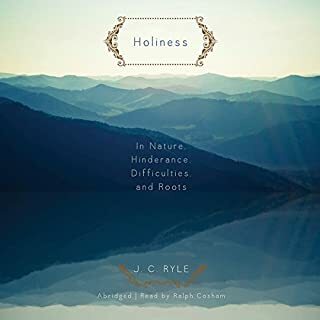 Excellent book on Holiness and this reading is very nice to listen to.Thank you! I'll be looking for more books narrated by Ralph Cosham. 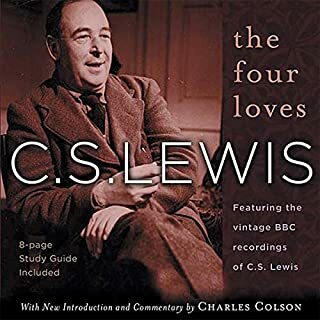 Geoffrey Howard does an excellent job reading this great work by CS Lewis. He has a very pleasant sounding British accent not harsh like some. 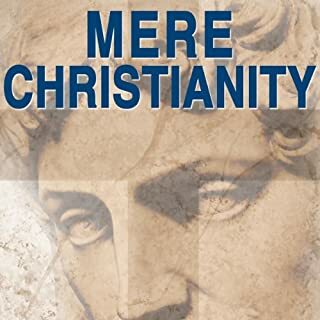 Mere Christianity is a must read for anyone. The recording is high quality with some soft background music that I at 1st thought would be distracting, but after listening for a while found it not to be so. This is the 1st time I have listened to the ESV and must say that I really enjoy the way it flows. Very simple yet accurate translation. I currently read from the NKJV but I will probably switch to this with the purchase of my next Bible. This book by Lewis unpacks what love is. And how cool to hear his voice as he reads this book.